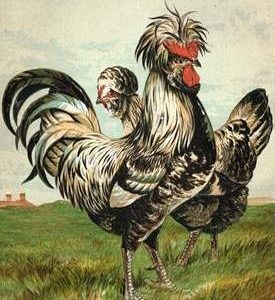 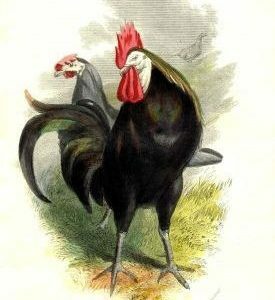 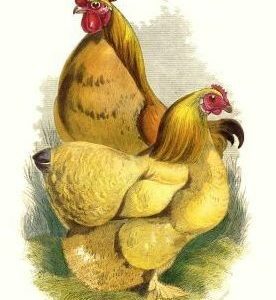 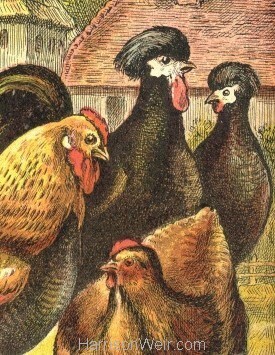 “The Poultry Yard” is a unique full page colour plate from a childrens booklet entitled “Our Country Friends” (In Field and Farmyard) published by Frederick Warne & Company in 1887. This little booklet is now quite rare and difficult to find. Our copy has some damage to the cover edges but the internal images are pristine. 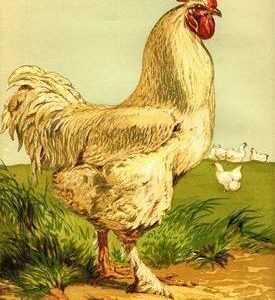 An ideal children’s image for the poultry lover, we can offer this delightful rendition in A4, A3 and A2 sizing options. 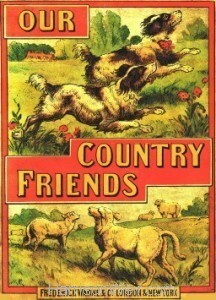 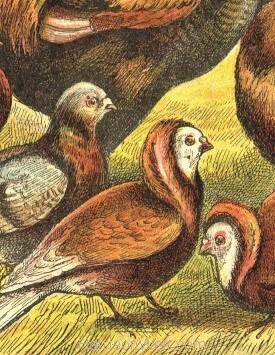 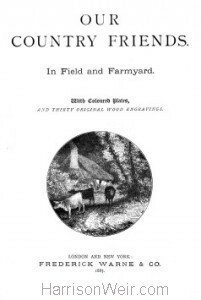 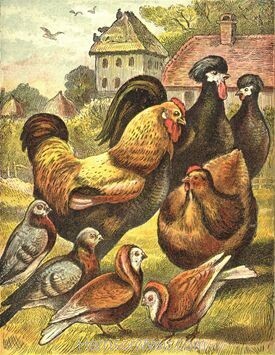 Detail: 1887 – The Poultry Yard Booklet Cover: Our Country Friends, Frederick Warne & Co.